We produce all kinds of food paper, adapting to our customers’ needs and particular requirements. 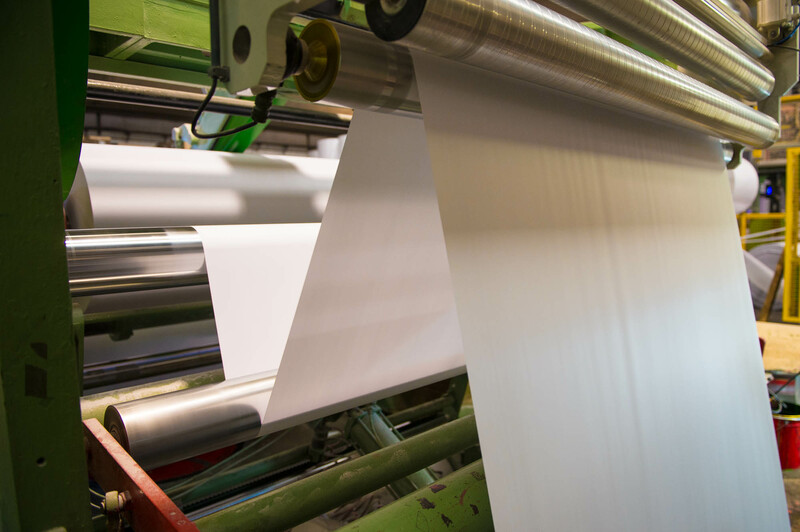 Consisting of various industrial and commercial companies, the Tecno Group focuses its business activity on producing paper for the food sector. We have a team consisting of more than 50 professionals with experience in the sector. We have equipped ourselves with the latest technological advances to produce the different types of paper. We have production facilities measuring 12,000 m2 from where we supply the whole Spanish and international market. We are committed to always seeking the best quality and service, with highly competitive prices. We have a firm commitment to the environment, producing waxed paper with vegetable wax on one or both sides. 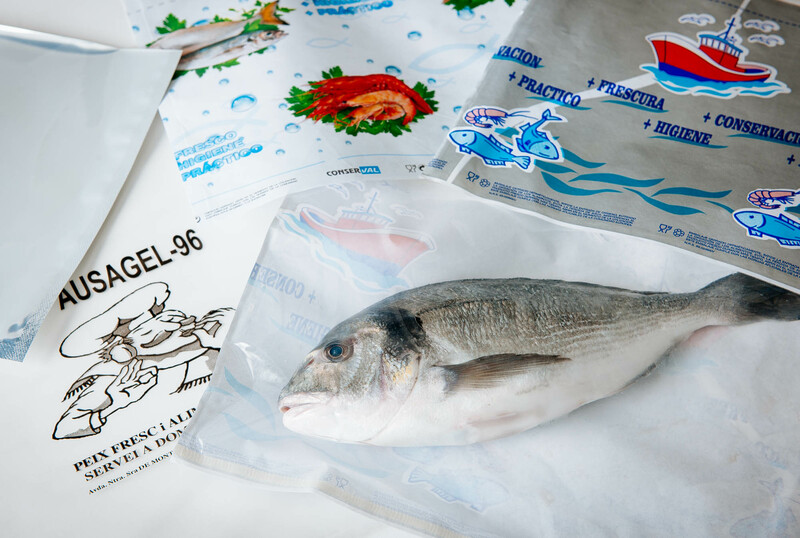 The production of this paper began recently in response to the food sector’s concern to be as environmentally friendly as possible.